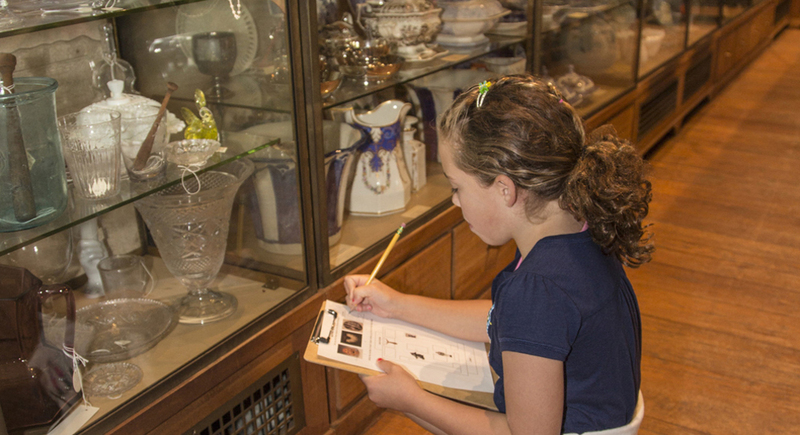 We offer pre- and post-visit educational materials that aim to help K-12 educators maximize the learning potential of class field trips to the Museum. You will find below a growing list of the resources that are currently available. Because these guides are under development, we encourage interested K-12 educators to revisit this page in the future. This resource will allow educators to incorporate material culture into their curriculum through an exploration of the collection of Joseph Allen Skinner. The resource introduces the idea of what a collection is and who Joseph Allen Skinner was as a collector. It will also guide educators in helping their students contextualize a future class visit to the Museum.